Country singer and songwriter Mose McCormack is driving all the way up from Belen, N.M. to play his songs on the Santa Fe Opry Friday night. McCormack, a menacing presence in New Mexico music since the 1970s, has a new album called Mosey On ..., which you'll learn more about Friday if you read this blog and/or Pasatiempo. 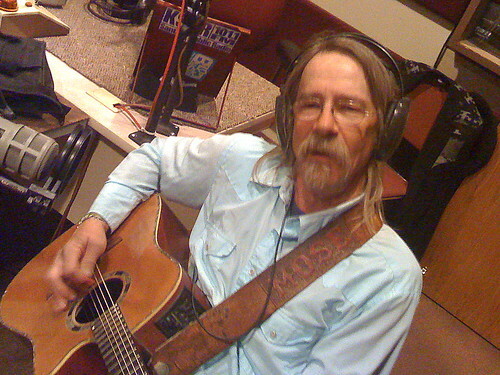 So tune into the Santa Fe Opry 10 pm Friday (Mountain Time) on KSFR, 101. FM in Northern New Mexico and streaming live HERE.